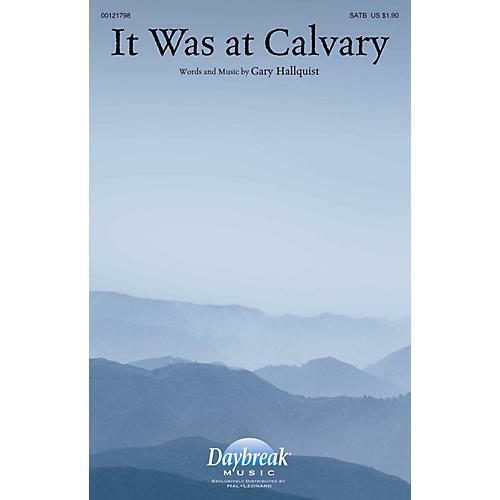 Uses: General, Easter Scripture: John 19:16-30; Colossians 1:15-23; I Peter 1:18-19 The story of forgiveness and redemption is set to music in this original song by Gary Hallquist. Appropriate during the Easter season and year round, the lyrics affirm: He won the victory, and now I'm free. It was at Calvary my Savior died for me.